WASHINGTON — As the Federal Communications Commission nears a decision on the use of C-band satellite spectrum, it and several other U.S. agencies are weighing a broader strategy for the nation’s spectrum. That strategy would emphasize sharing airwaves as a means to allow more users to access finite spectrum resources. The FCC is not “holding the pen” on the new strategy, Bender said, but instead wants to collaborate with multiple federal partners. The strategy would be a “living document” that can adapt over time to new technologies, she said. U.S. telecom regulators are striving to free up spectrum for 5G, the next generation of mobile networks, as companies like AT&T, Sprint, T-Mobile and Verizon prepare to rollout super-high-speed networks. At the center of the FCC’s crosshairs for new 5G spectrum is C-band, specifically a 500 MHz swath from 3.7 to 4.2 GHz that satellite operators use. The FCC plans to vote in July on ways to open up the 500 MHz of U.S. C-band that satellite operators use. Intelsat and SES, two operators that have rights to more than 90 percent of satellite C-band spectrum in the U.S., have together with Intel proposed to yield 100 MHz of the band on an as-needed basis for 5G use in exchange for compensation by mobile network operators. Whether 100 MHz is enough to satisfy mobile demand remains to be seen. 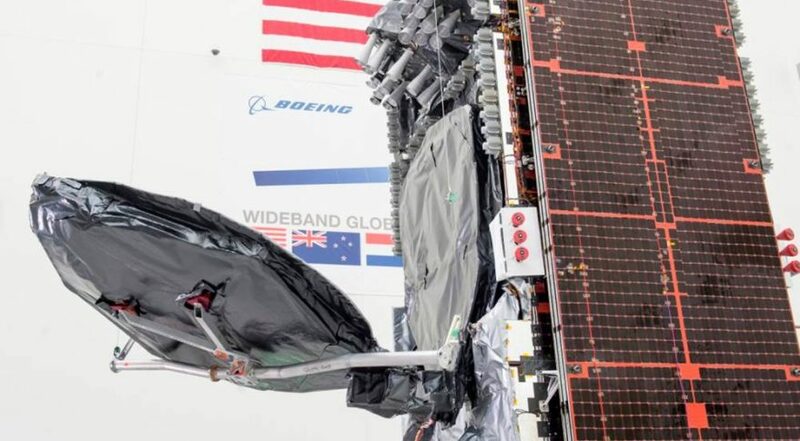 The satellite industry has argued against spectrum sharing for decades, saying that cellular signals overpower satellite signals, creating insurmountable interference. Tom Stroup, president of the Washington-based Satellite Industry Association, cautioned about the difficulty of having multiple users in the same bands. Guyselman said that while some spectrum bands can be cleared of incumbent users, that process is expensive and time-consuming. “Given the pace that we are moving with wireless, it’s really important that we act quickly, and in many instances sharing is going to be a way to get to those goals,” she said. Bender said the FCC wants to balance protection of government users with freeing up spectrum for commercial deployment. She added that “part of the 5G strategy has to be satellite,” despite the larger focus on its importance for cellular communications. Stroup said there are several ways satellite communications will support 5G, such as connecting planes, boats, cars and buildings not reached by cellular networks. Satellites can also link 5G cells back to network infrastructure when beyond the reach of fiber.